Proven bloodlines, could still be bred! VERY sound, sane, sensible and can carry any rider of any age. teach you to ride or drive. She is completely beginner safe. 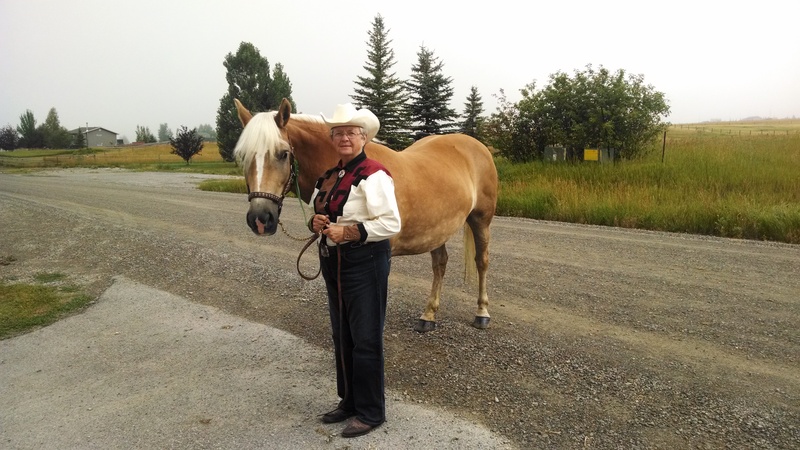 She will help you regain your confidence in horses! 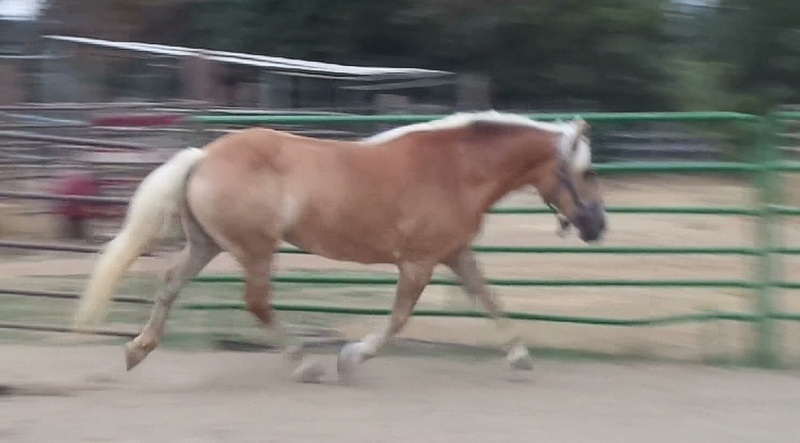 videos: https://youtu.be/Vi4e_rZCfek 4/25/16 walk trot canter, her canter hasn't been used much for the last few years! obedient. rides in a snaffle or martingale. needs a wide saddle. She is 13.3m, VERY stout and well trained. 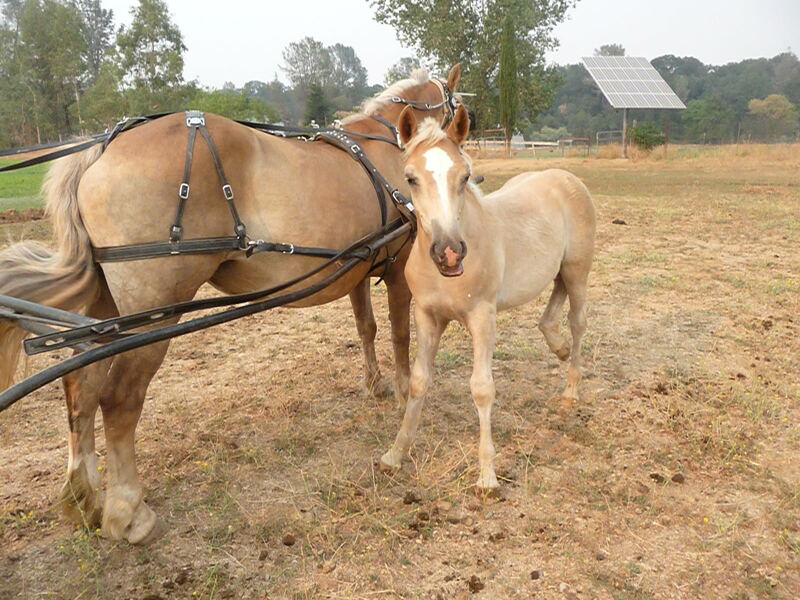 walk, jog, trot, extended trot, canter both leads. Rides with dogs, big or small groups and alone. Currently owned by Jerry Jones. Honey is a BIG mare standing 15 hands. Pictures will be updated! Videos: http://youtu.be/1l7cfZnAJi4 early times age 2 and 3 years. 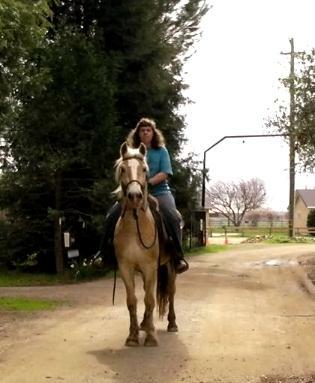 Cas is a truly GORGEOUS mare with perfect golden coloration and a long flowing mane. and a LOVELY mover. Currently still growing and is 14.2 hands. 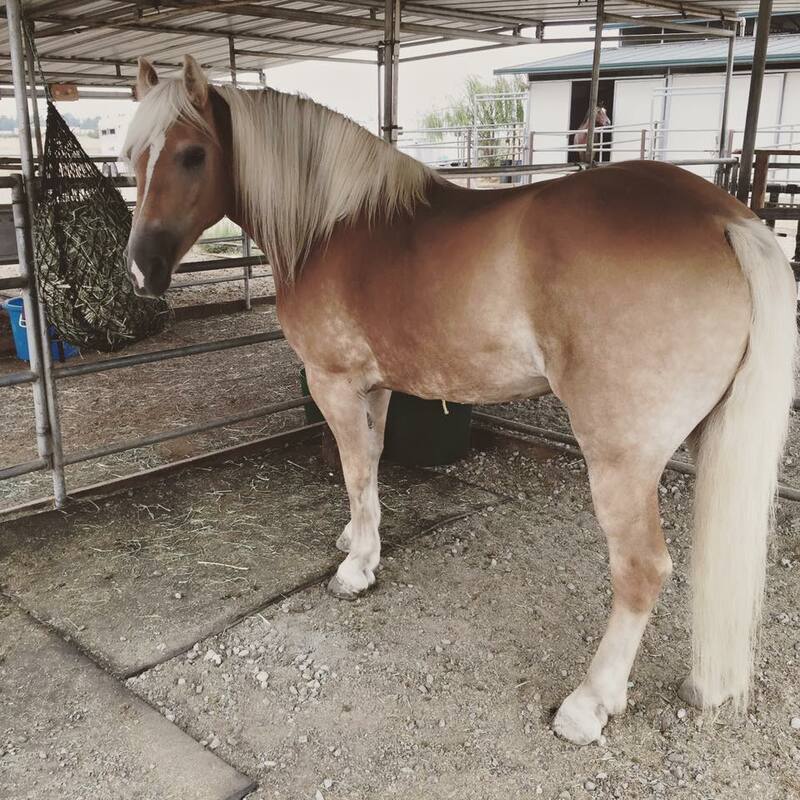 This is a haflinger with so much promise that we have debated keeping her. Nice bloodlines and very pretty modern build. friendly. She is still growing and I suspect her sister and her will be 14.2 when they are done growing.. She is learns rapidly and will tolerate beginning riders. Brave and trusting. 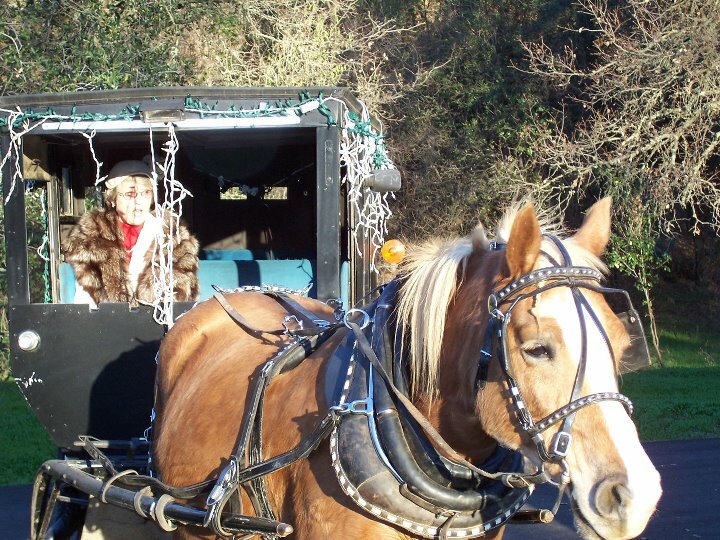 She is VERY pretty, and will do well for show, family riding, trail and drives very well. Brenda has a long flowing mane and tail that are pure white. She has a lovely neck set and stops people everywhere due to her beauty! friendly. She is still growing and I suspect her sister and her will be 14.2 when they are done growing. We call Beatrice Trixie. 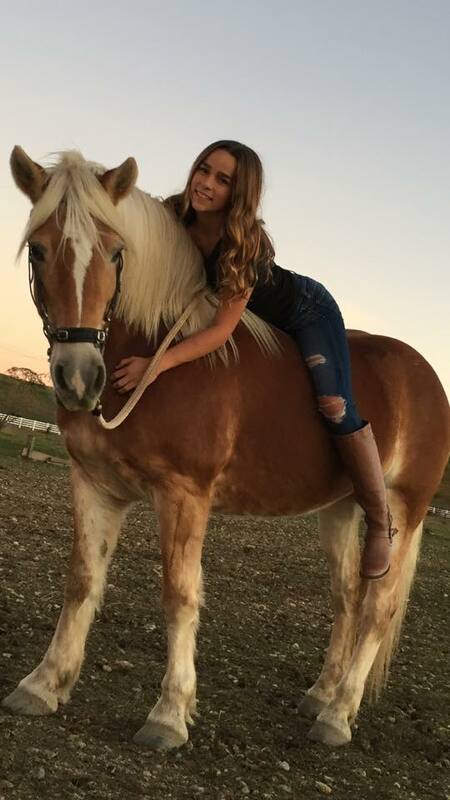 She is learns rapidly and will tolerate riders who are beginners but is not ready to be a full time beginner horse. Brave and trusting. This mare is a true diamond. She is VERY pretty, and will do well for show, family riding, trail and drives very well. 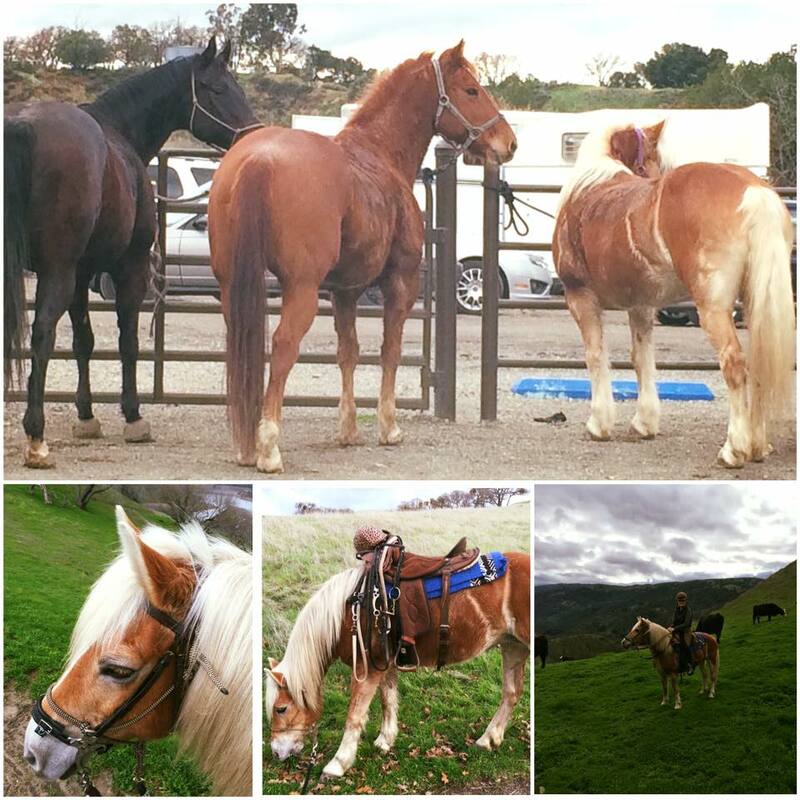 the best all around calm riding or driving horses I have had the pleasure to offer for sale. ride than a show mare. english, driving team or single. animals in a pasture setting. Ellie does all the basics of driving well. One person can hitch her without assistance. Shanelle is a gorgeous mare. One of the nicest high neck sets with nice refinement through the throat latch. stood at stud in the United States. 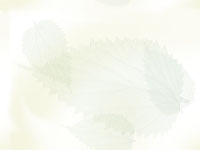 http://youtu.be/lAz0W1vvgvQ driven January 2012 video with Frank Leutz. 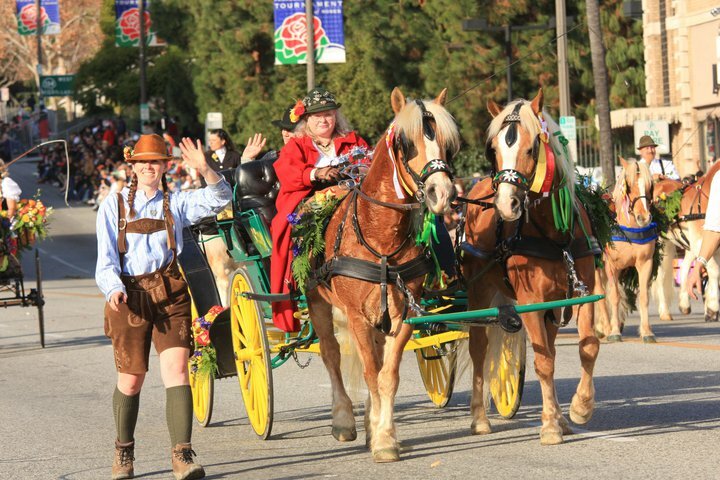 to walk and trot over canter. 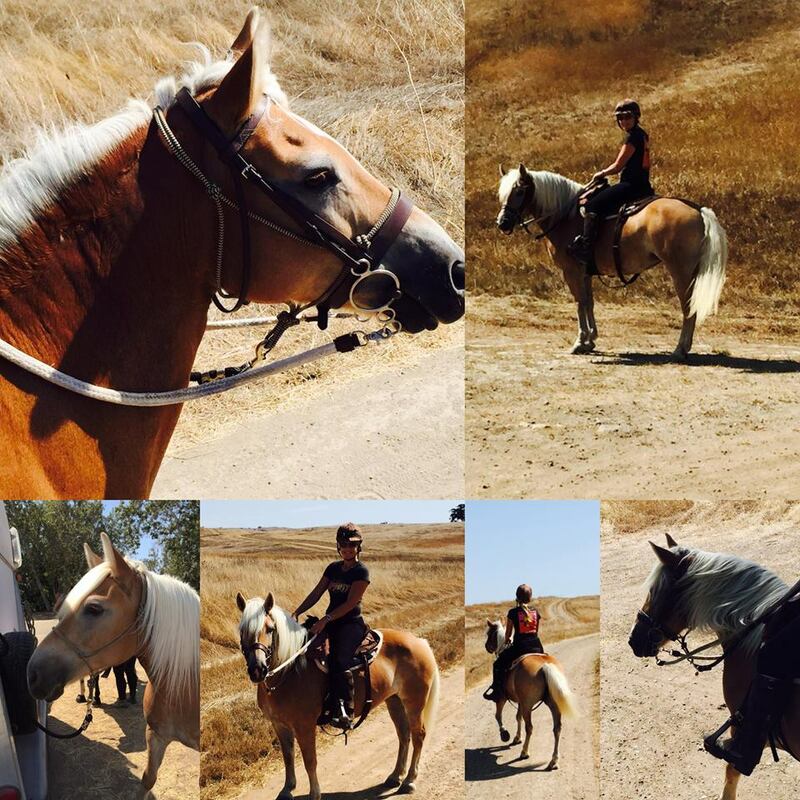 Extremely good as a trail horse. Very nice to drive also. enjoys getting out on trail. Brave and has a nice canter. Nice Red coloration. Stout mare. She is people friendly and great with kids. Nissan's Nitro SPF who won the Championship Draft yearling stallion at the AHR 2011 Futurity.